Can You Have a Do-It-Yourself Divorce in Arizona? Making a decision to get a divorce is not easy. There are emotional, financial, and legal issues involved. You may wonder whether you need a lawyer to help with your ​Arizona divorce or whether it’s best for you and your spouse to try to handle it yourselves. The court that handles divorces in the Phoenix metropolitan area is the Maricopa County Superior Court. That court now provides free forms and instructions online to assist divorcing couples in Phoenix in filing their cases. You may complete the form online. 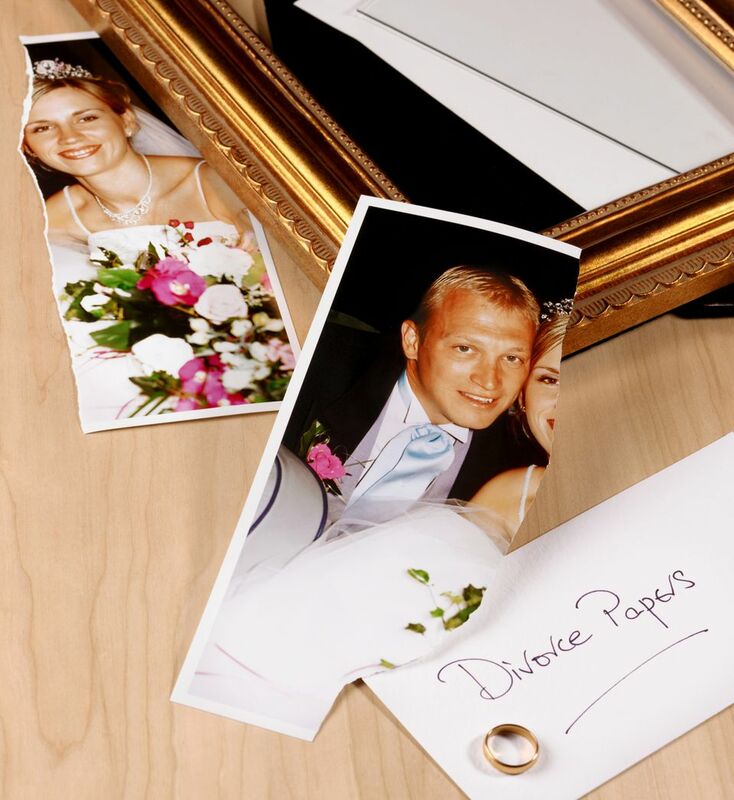 Whether you are a good candidate for a DIY divorce depends on a number of things including what you can afford, the complexity of your case, the length of your marriage, the assets you have accumulated, whether either or both of you own a business, and whether you have minor children. Regardless of your situation, you can handle your own divorce. The ideal DIY divorce is one where both husband and wife agree to how everything will be divided in the final settlement. Such a case is known as an “uncontested” divorce. Even when there are children involved, a DIY divorce can save parties both money and time. One of the spouses must have lived in Arizona for at least 90 days before the divorce is filed. The parties must wait 60 days after the initial Petition is filed and served in order for the divorce to be final. If the divorce is contested the responding party has 20 or 30 days to respond depending on how the papers were served. You and your spouse cannot agree on custody and visitation of the children. You are unsure of your spouse’s assets. You feel uncomfortable handling the divorce without representation. You and your spouse cannot agree to the final decree. You are unsure of your legal rights. You feel too emotional to handle the pressure of making the legal decisions alone. Arizona court rules make it possible for an attorney to give advice and make a limited appearance in court for you to help you with a divorce when there are issues that make a DIY divorce difficult for you. The attorney doesn’t have to represent you in the entire case and therefore you can save money while still getting the advice you need. For example, you might want an attorney with you when you go to court about visitation but you might not need an attorney for the other parts of the case. Or, you might want an attorney to look over your paperwork and your decree before you sign and file it with the court. The cost of a DIY divorce in Arizona is limited to the filing fees and service of process fees, if necessary. In Maricopa County, both the filing fee for the Petition for Dissolution of Marriage and the fee to respond to the Petition must be paid in order for the divorce to be granted. That total is just over $600. Fees typically change each year so check with the court to find out the current fees. The most important thing you can do for yourself in a DIY divorce in Arizona is to know your rights. The court provides free forms but cannot give you legal advice or information beyond that. The consequences of the decisions you make during the process will affect you long into the future, particularly if you have children. If you have the confidence to handle your case on your own, the resources are readily available to you. Guest Author Susan Kayler, a former prosecutor, defense attorney​, and judge, has more than 20 years of legal experience. Susan currently represents clients in DUI/DWI cases, traffic cases, appeals, photo radar cases, criminal cases, and more. She can be contacted at susan@kaylerlaw.com. DUI in AZ? Do Not Pass Go. Go Directly to Jail. What Kind of Jobs are in Phoenix, AZ? How Much is a Ticket For Driving in the HOV Lane?